VS Productions, the well-known production duo from France (which consists of Venom & Sovan), dropped Tha Last Play – the very much anticipated final compilation album of their trilogy that was started by The Playtime & continued by The Playground. 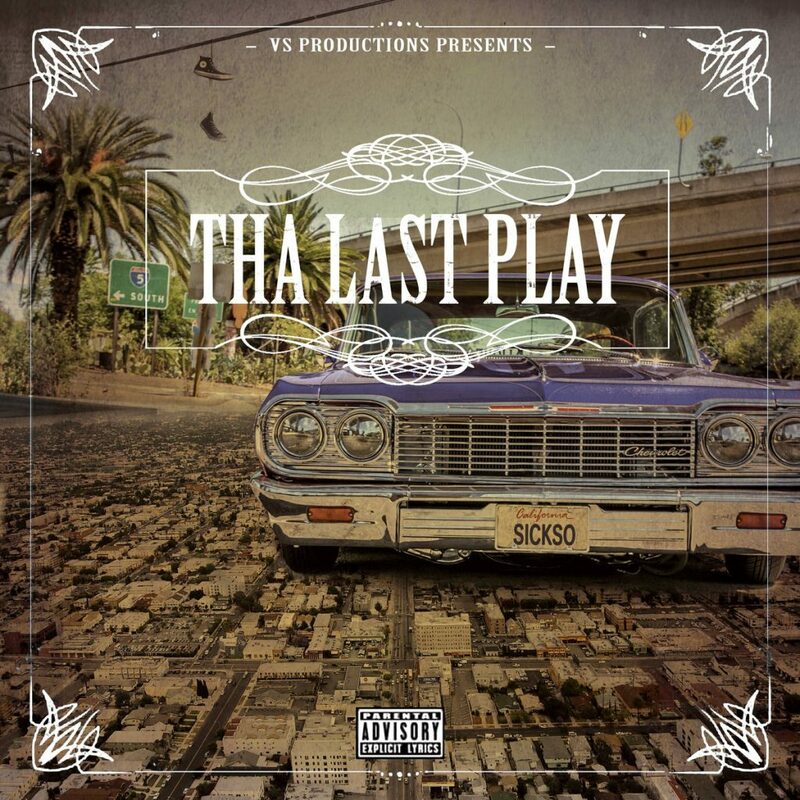 Though, the production on Tha Last Play was predominantly handled by Sovan, however, some tracks were co-produced by Venom, J.Locc, Tony Beatmaker, Dish Mothafunk, Laidback, RTN. The featured guests names on this dope album are quite impressive: Daz Dillinger, OG Daddy V, Dazzie Dee, Tha Chill (of CMW), Butch Cassidy, AMG, Foesum, Quictamac, Eastwood, Hobo, Stalin, Dogg Master, Winfree, Lil Woofy Woof, Loesta, Tha Hookstah, Bossolo, Delux, GFunk, Chag G & Jovan Benson. There are 2 versions of the CD: 1st and 10th tracks on the “Sneaker” version (issued in Digipak) are Remixes of the original tracks which are found only on the “Car” version (issued in Jewel Case), however, each of them have 17 tracks without any intro’s and outro’s. So, basically, both versions are the must haves for a collection, also, they would get rare pretty soon due to the very limit pressings (200 copies of each). We highly recommend to grab both versions & you can do that by hollering at Sovan on his Facebook page or @ buy them @ his BANDCAMP. 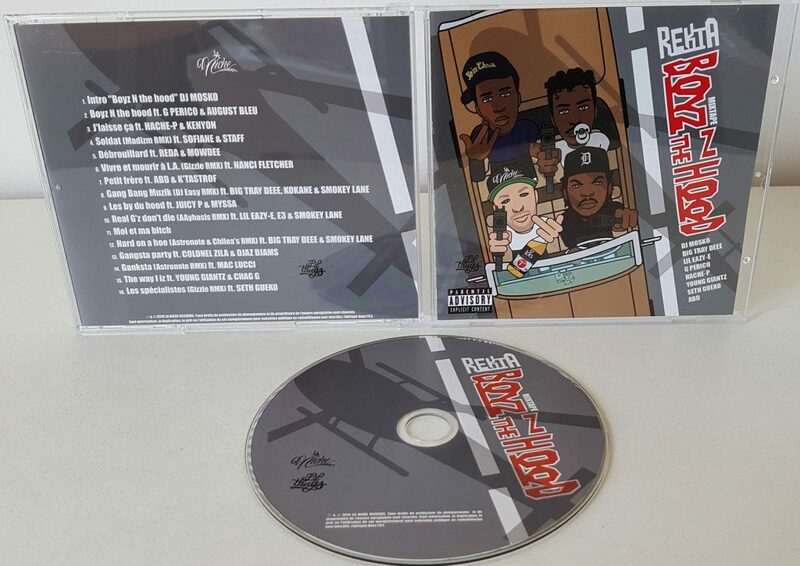 After coming with his solo album “Hustle Life” only a year ago, now Rekta is back with another dope release, this time it’s “Boyz N The Hood” Mixtape, which sound more like a proper album, however, since, in addition to some original tracks, it has a lot of remixes on his previously made tracks a DJ intro, the artist decided to call it Mixtape. However, as our opinion, it does sound like an album and not just an average one but the real solid release that he dropped for his fans worldwide. This is the extremely dope release from start to finish, not having a single track which you could feel you might wanna skip. 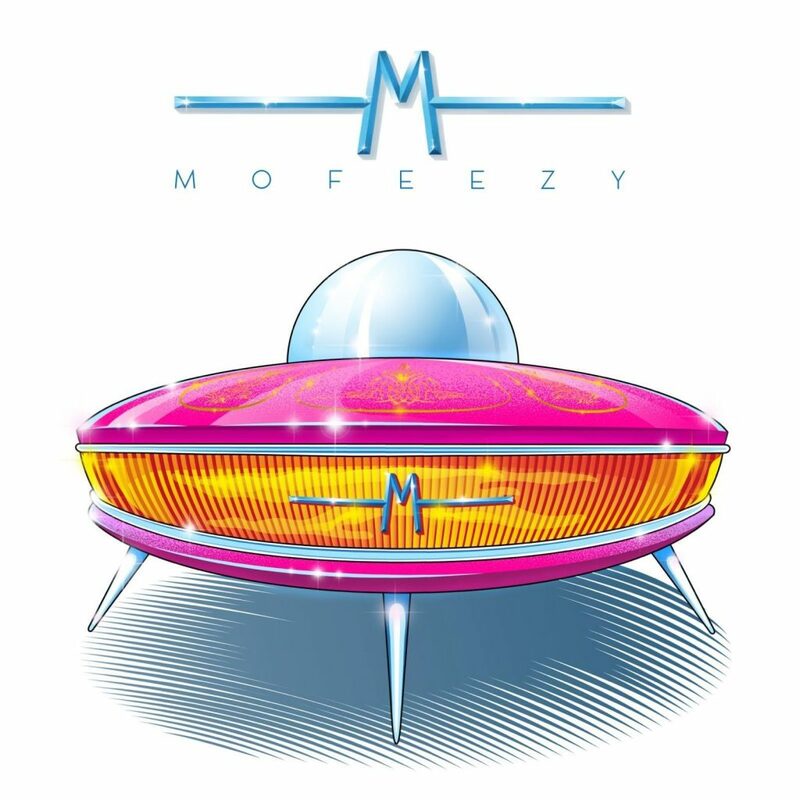 Mofak, a beatmaker & talkboxer from France, has dropped “Mofeezy 2” EP on September 23rd, 2017, which served as major present for many fans and supporters of his talent. 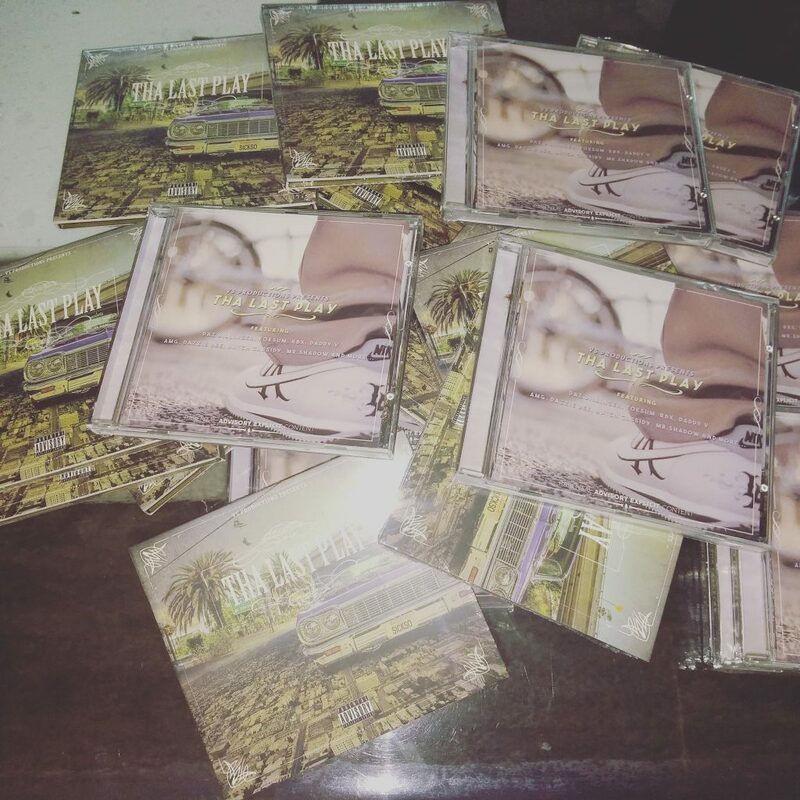 Recorded between Los Angeles, CA and Marseille (France), it came out to be well put together 6 tracks EP featuring Chago Williams aka Chag-G from Long Beach, CA (US), Nathan Roy aka Emcee Originate from Montréal (Canada), Breexon Lane from Los Angeles, CA (US) & Chad Jensen aka Brass Hogg from Washington (US) on guitars. 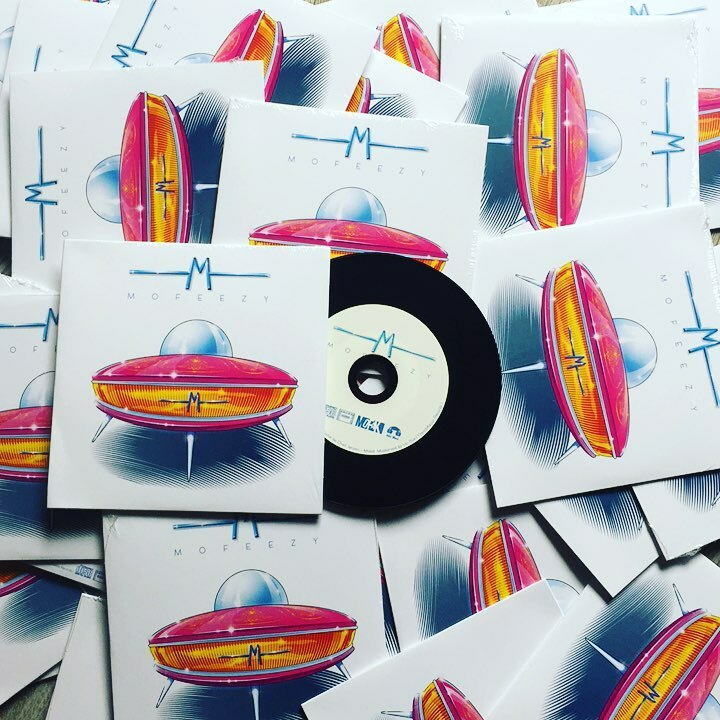 You can buy the vinyl-like CD’s of “Mofeezy 2” @ MOFAK’S BANDCAMP with the vinyl release to follow later on this year in December. If you wanna first listen to the full EP before purchasing the CD, you can do it @ DEZEER.